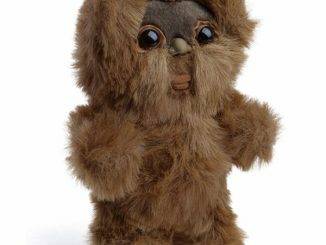 Who doesn’t love Ewoks? 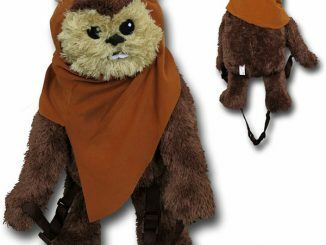 They are cute and cuddly, but also able to take care of themselves should the Empire invade their homeworld. 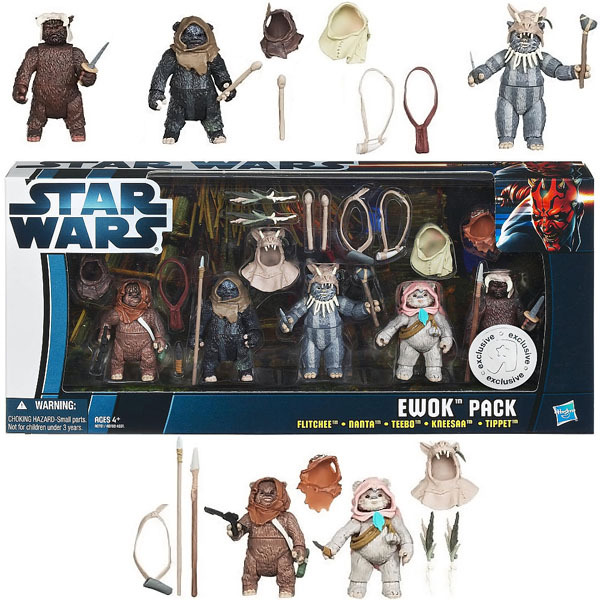 Now you can have a whole tribe full of Ewoks with this Star Wars Action Figure Ewok Pack. 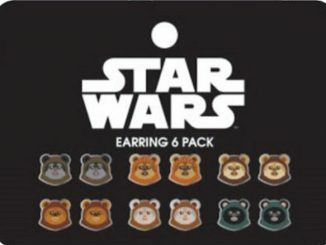 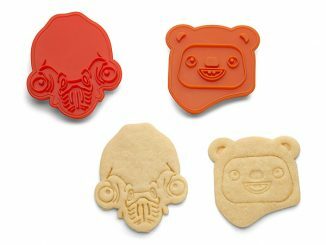 You get 5 Ewoks in this awesome set: Flitchee, Nanta, Teebo, Kneesa and Tippet! 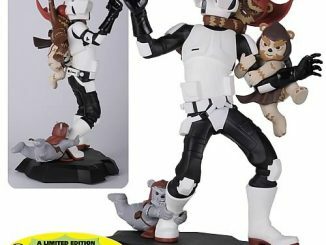 Display them with the rest of your figures to remember the battle of Endor. 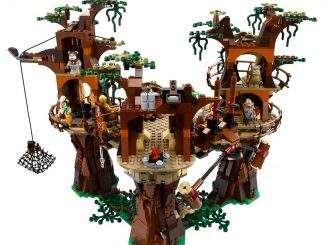 This set makes a great Christmas gift and it is just £44.99 from Forbidden Planet. 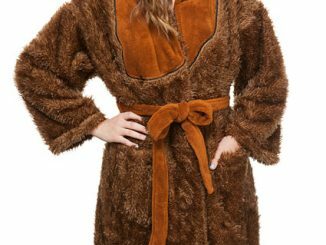 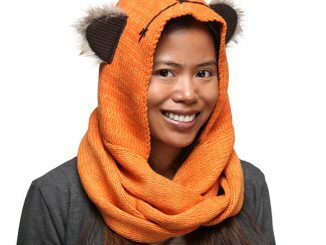 Buy one today and sing the Ewok song to celebrate. 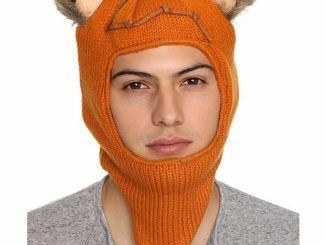 Also available at Amazon.com.